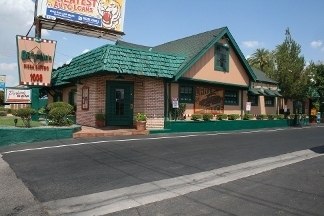 Family owned and operated since 1986. 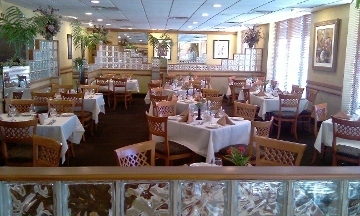 Serving authentic Italian Continental Cuisine and an unforgettable dining experience. Offers German, Austrian and Italian cuisine with dishes like stuffed cabbage, beef rouladen, pan-seared duck, gnocchi, champagne sorbet and cheesecake.